With October 10 being World Mental Health Day, it is an opportunity to recognize that any form of mental illness can impact the lives of those who suffer from them. Unfortunately, we still have a lot to learn about all the forms that these diseases can take. It may be surprising, but one area currently attracting study is video game addiction. 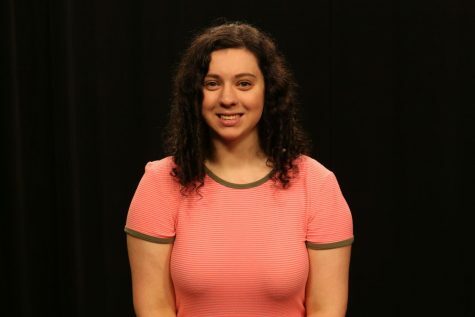 While there is enough concern to undertake studies of the mental health impact of video games, Ryan Nyeholt, a National Certified Counselor and full-time therapist at the RMU Counseling Center, isn’t yet convinced that it is a unique disorder. He instead sees how it could lead to problems if individuals use them to disconnect from their relationships. While many people may think of gaming as a solitary activity, the incorporation of the Internet into games has actually created a new form of social interaction. With the ability to add a headset and talk to other players, gaming no longer means long hours alone, and could provide a way to overcome isolation. 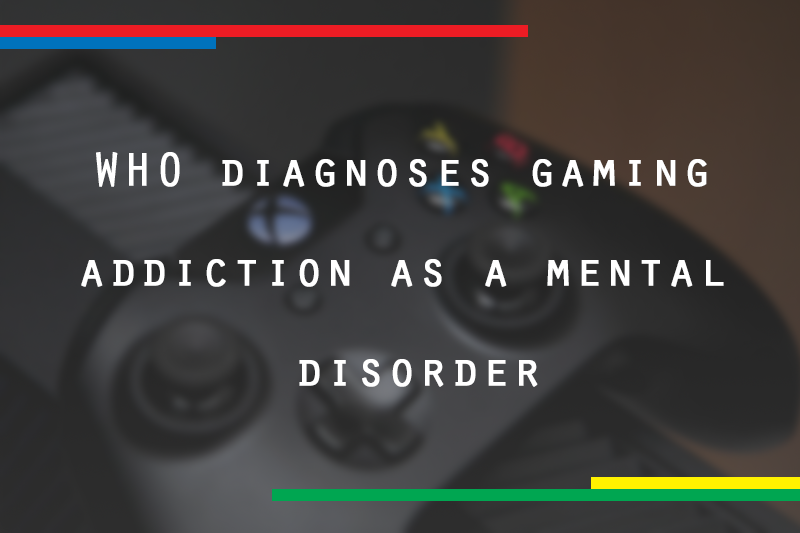 Even though it was recognized by the WHO, it is still uncertain whether Internet Gaming Disorder will also be recognized as a mental disorder in the next version of the DSM. Its inclusion means there are studies showing it to be a unique condition that requires treatment. As a therapist, Nyeholt tries to stay current on research like this, so that he can use it to help those he treats.